New Delhi, (17/4/2019): India’s oldest private airline Jet Airways is on the verge of shutting down. The airline is already reduced its fleet to less than 10 planes because of the lack of working capital. It’s more than a billion dollars in debt and has lost money for the last four quarters. Civil Aviation Secretary Pradeep Singh Kharola said yesterday that the airline has sought emergency funds worth around Rs 400 crore from banks and that the matter is between the carrier and the reluctant lenders. Adding to the airline’s woes, its pilots’ body, National Aviator’s Guild (NAG), is now threatening to seek resolution under insolvency law. Many of Jet Airways’ 16,000-plus employees have not received salaries since January. 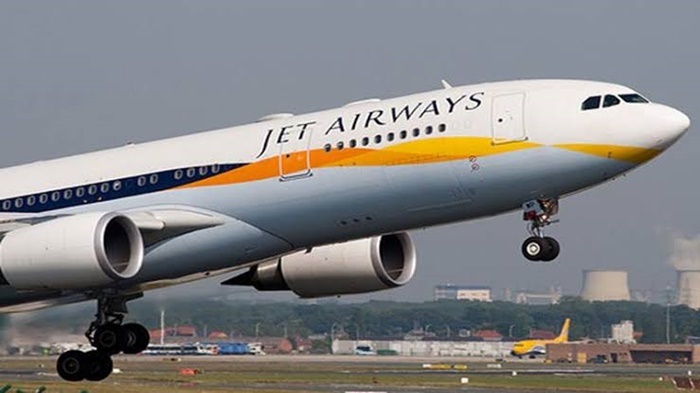 Regarding the problem Jet Airways is facing right now, employees of the aviation company has decided to peacefully protest on 18 April at Jantar Mantar in New Delhi. Around 1000 employees of Jet Airways will gather to demand the financial help of 400 crores from the lenders. This action from the employees shows the loyalty and the want of the employees to save their company from shutting down. Despite the fact that almost 16000 plus employees had not received their salaries from January.